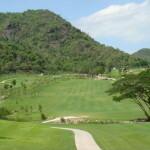 Hole 4 par-four. 20 June 2007. 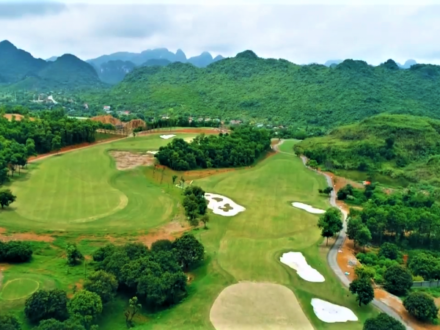 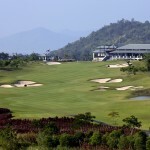 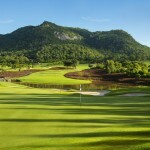 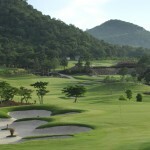 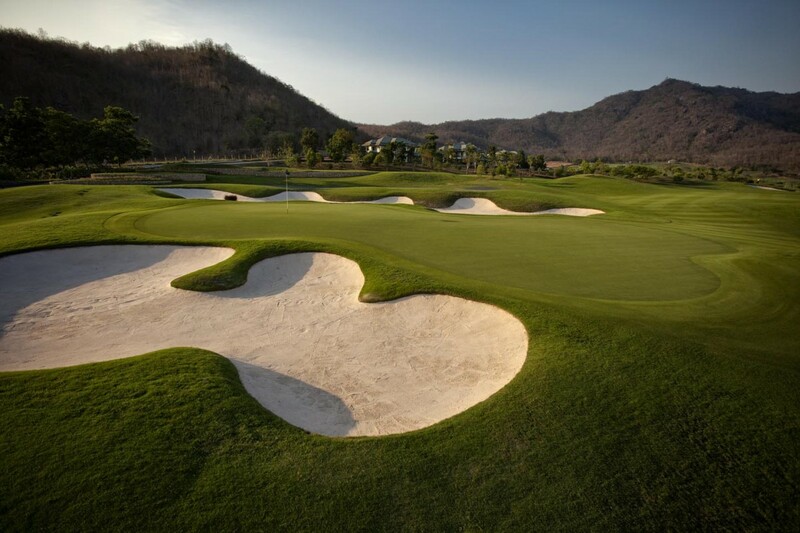 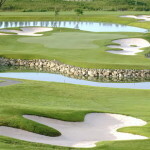 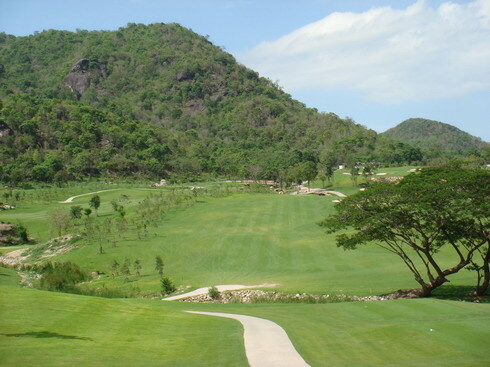 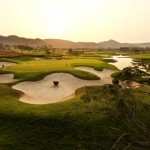 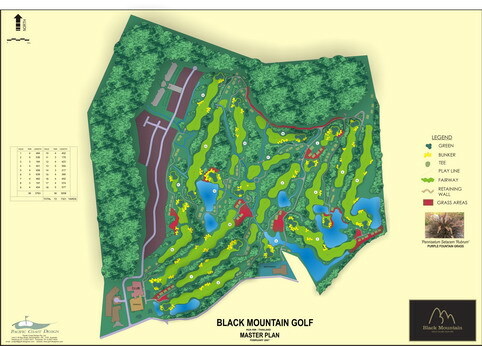 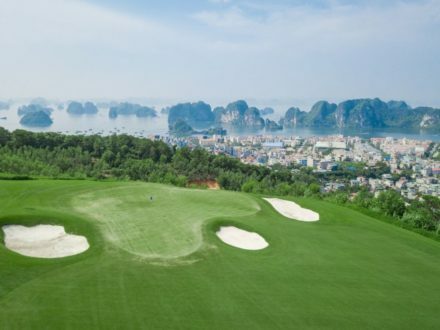 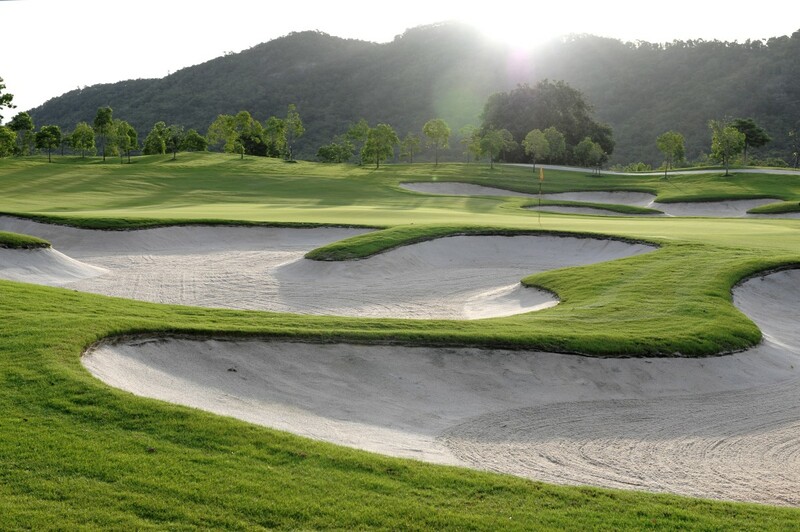 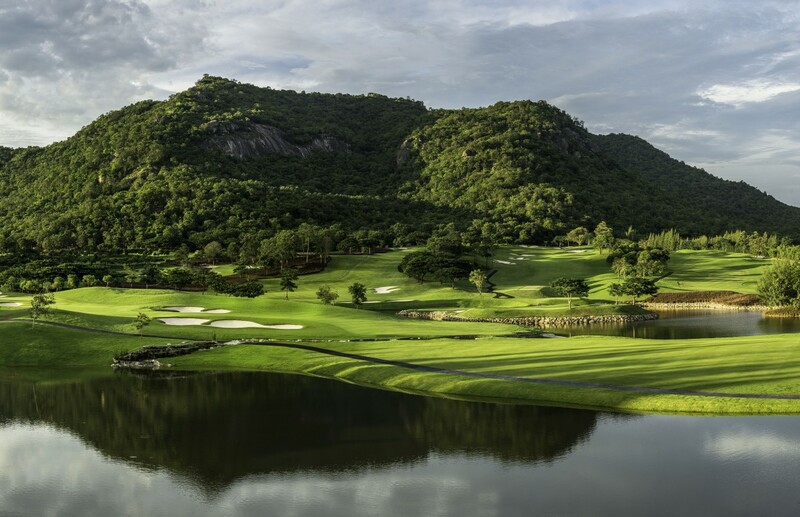 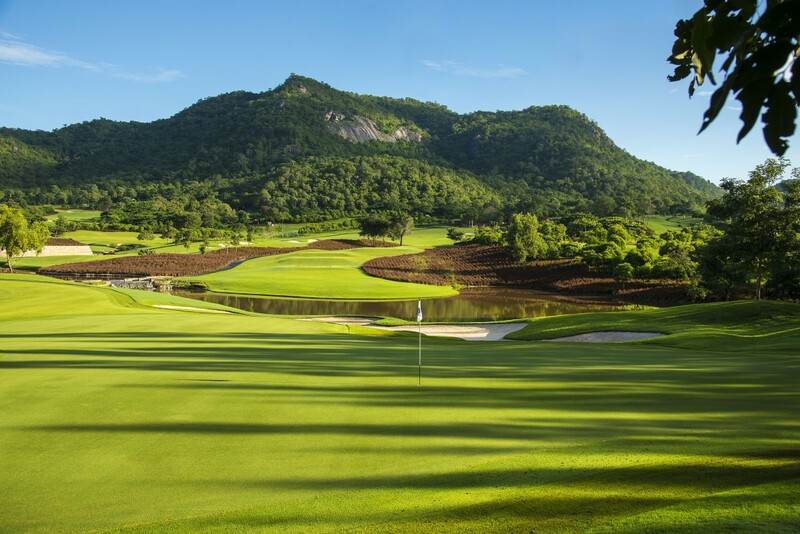 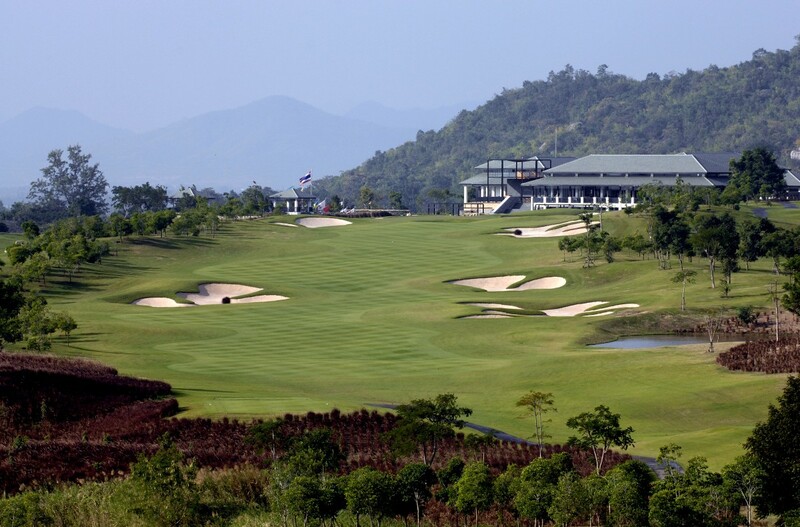 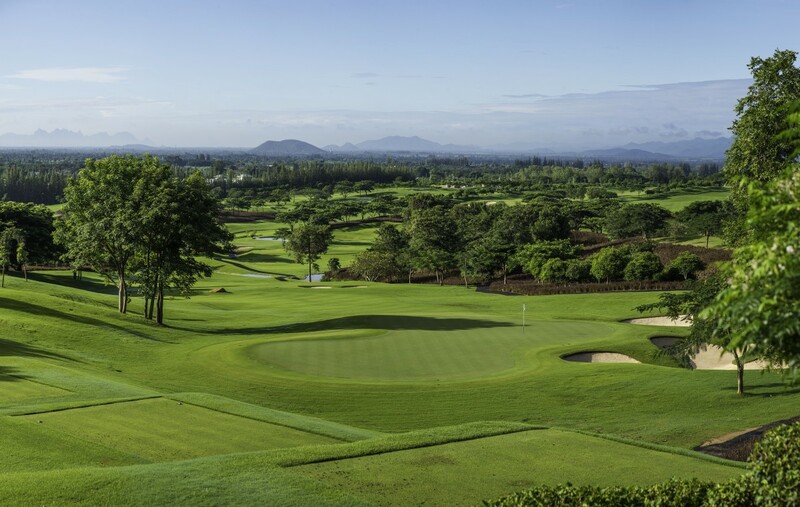 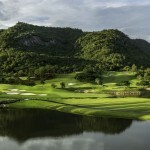 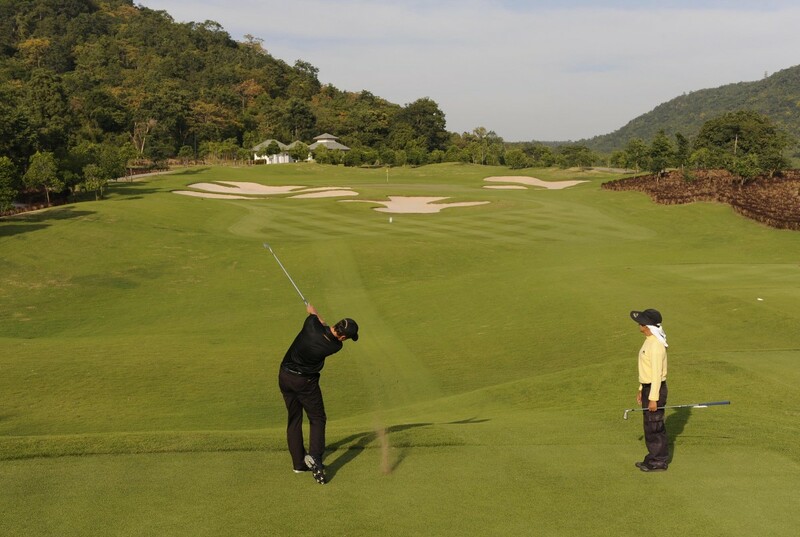 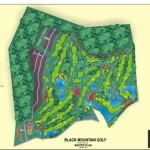 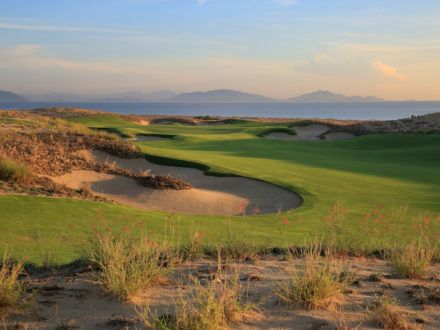 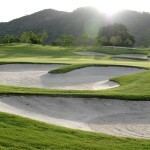 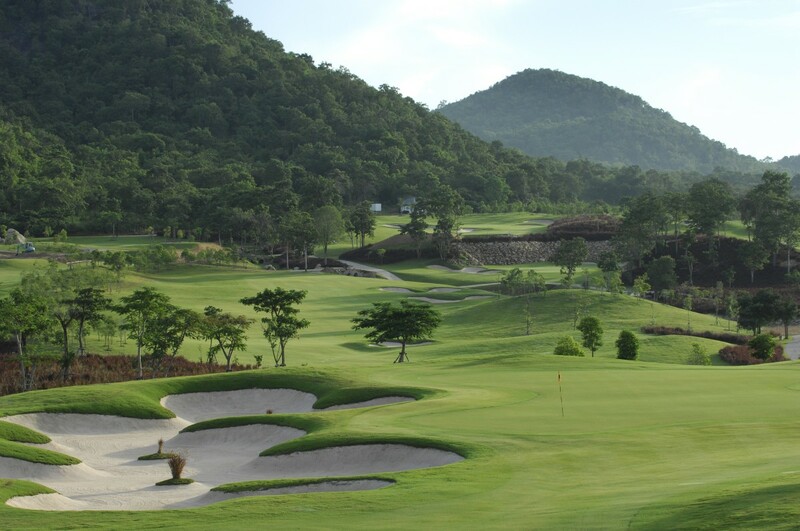 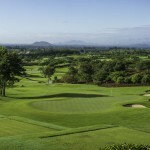 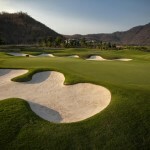 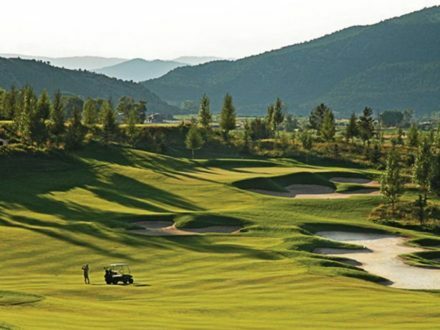 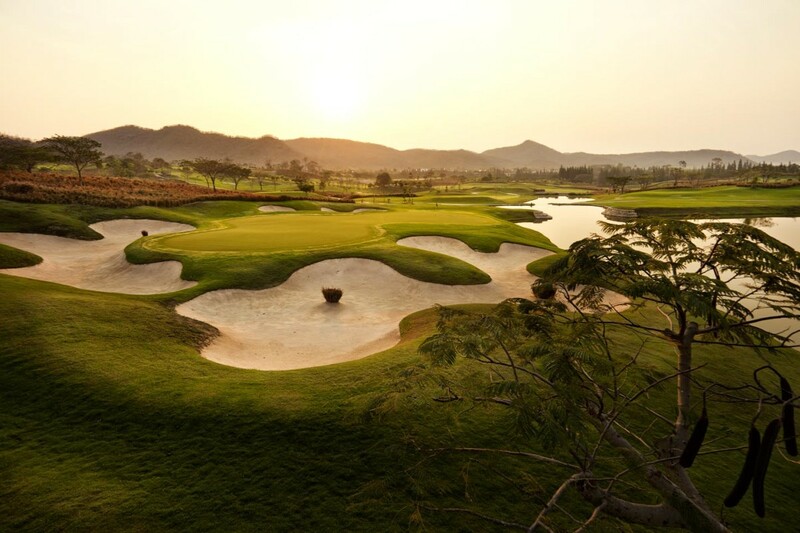 Black Mountain Golf Club, Hua Hin, Thailand. 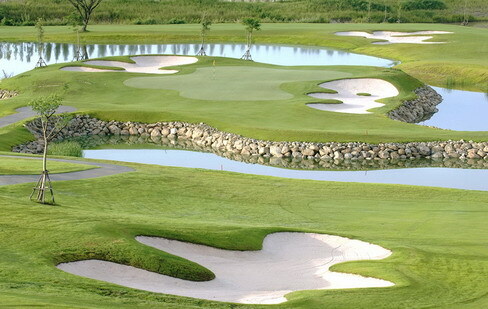 Mandatory photo credit: Richard Castka/Sportpixgolf.com.